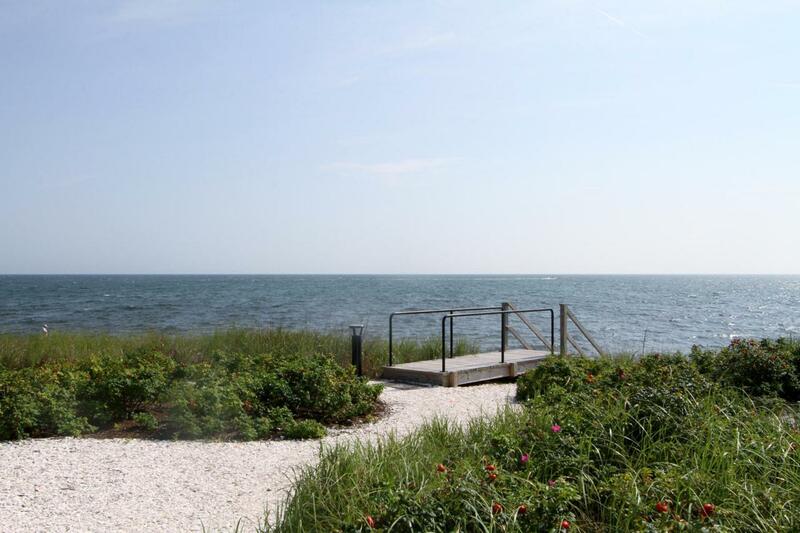 Your private Nantucket Sound beach awaits you at beautiful Heritage Sands. 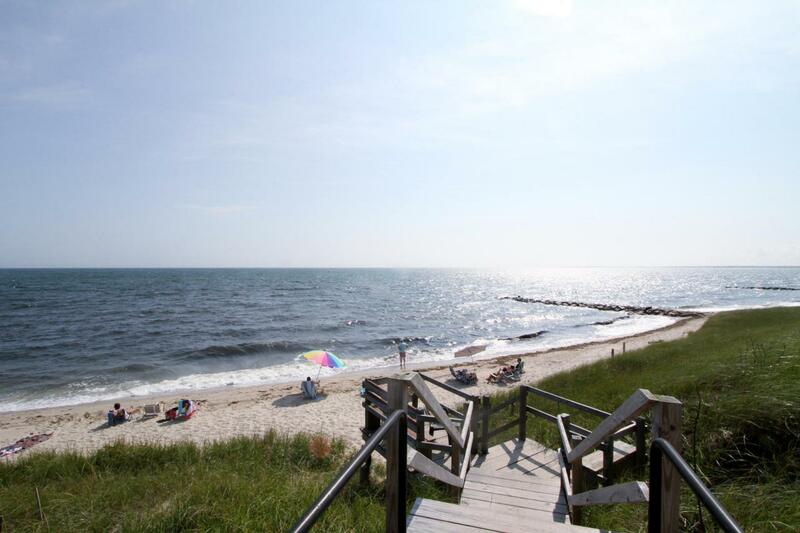 This award-winning condo property combines classic cottage style architecture with modern hurricane-code coastal construction. This home offering is truly special and unique. Featuring outstanding water views, incredible screen-in front porch and wonderful outdoor entertainment spaces, this home stands alone. 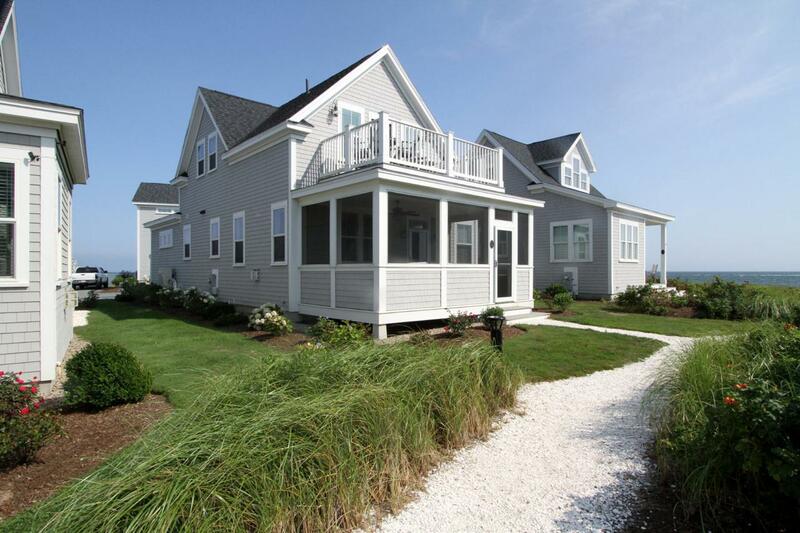 The open floor plan offers a first-floor master and two large upstairs bedrooms. Beautiful upgrades have been added to the open first floor living space consisting of a fireplaced living room, a smart modern kitchen and bright dining area. Enjoy summer nights on your spacious screen-in porch or cocktails and beautiful sunsets from your oversize second floor balcony. The community also offers a heated pool, gymand clubhouse with kitchen for your recreation and entertainment needs. Pets allowed! 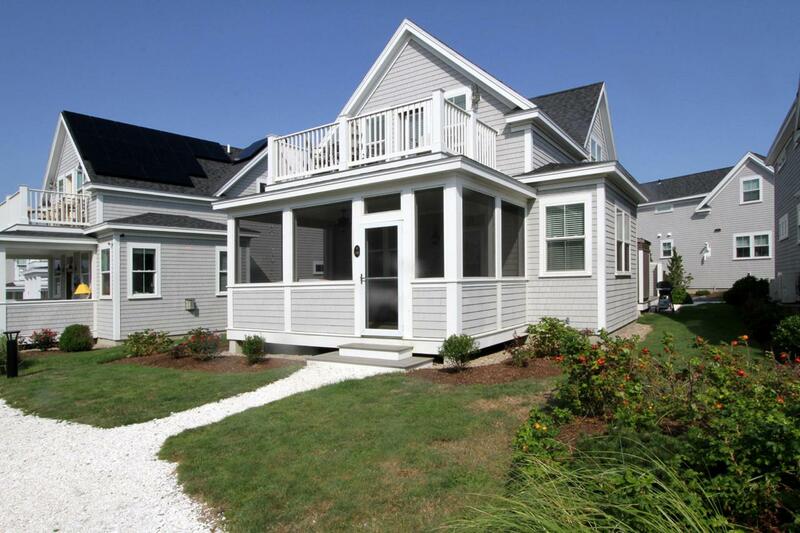 Listing provided courtesy of Michael J Degnan of Realty Executives Cape Cod.